On the 7th day of Christmas Great Outdoors gave to me… more free kit! 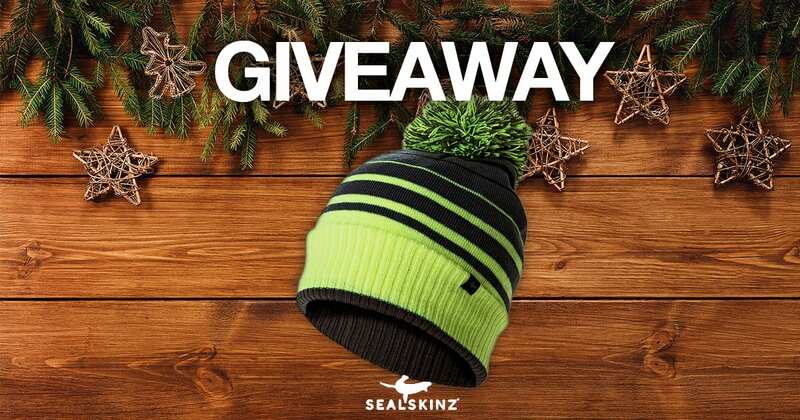 Win yourself an extra warm, waterproof bobble hat! We’ve got 2 going tomorrow! All you need to do is head over to our Facebook page and like or share this post before 9:00am on the 21st December for your chance to win!